A lot of photographers brag that their clients become their friends. And I'll admit that I may have been guilty of that a few times. But when it's true. It's freaking true. Matt + Courtney went from acquaintances > clients > true friends. I'd like to think I had them at hello but I think the wine and fresh made cookies had something to do with it. Either way, when they officially asked me photograph their wedding in Puerto Rico, it came with an invitation to their wedding as a guest. Cue the happy tears. 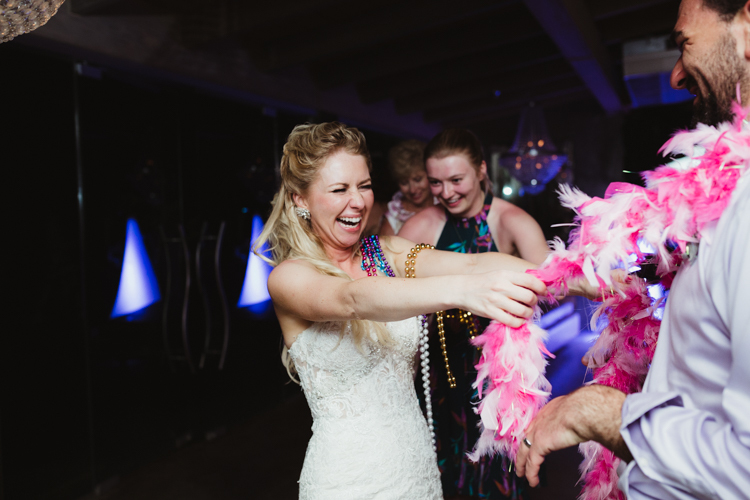 There were so many fantastic moments during the wedding week. Matt + Courtney's friends and family were some of the nicest people I've ever met. As a wedding photographer, I am always plagued with the "jr-high-will-they-like-me-???" fears before a wedding. It's so hard to step into someone's inner circle and be accepted, welcomed and liked....but truly, I was and it made all the difference in their wedding images. 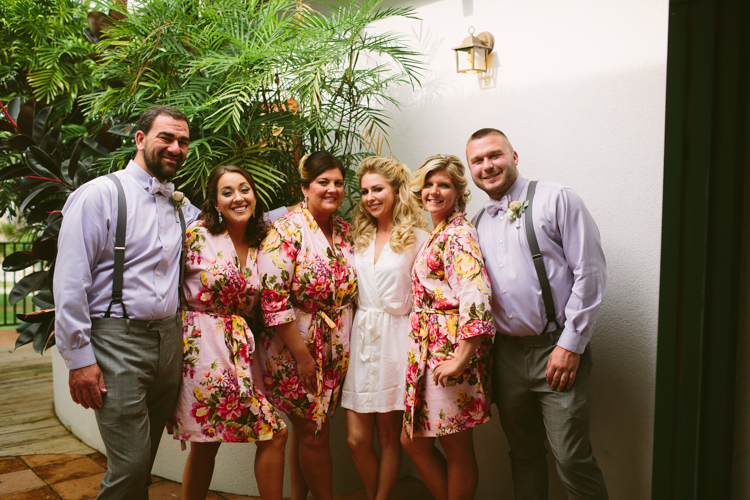 Matt and Courtney were married at Villa Montana in Isabella, Puerto Rico. Obviously, I was excited for my first destination wedding. I knew it was going to be on a beach and there would be palm trees and all the things a destination wedding entails, but honestly, I could not have imagined how beautiful this little island resort would be and how much amazing detail they would put in to make Matt + Courtney's wedding feel like so much more than a beach wedding. Many times with destination weddings it's cookie-cutter, out of the box decor and pretty standard food/drinks. That was so not the case here and I cannot say enough good things about the design/planning team at Villa Montana. This was a one-of-a-kind day, for two people who couldn't have deserved it more. I could go on and on about this resort and their staff and all the things they did to make this day perfect but I'll let the images speak for themselves. This is a photo heavy post so *ahem* let's do this.